A new ‘all-terrain, high-sided vehicle’ from Rolls-Royce has been shown, ahead of a new public testing programme. 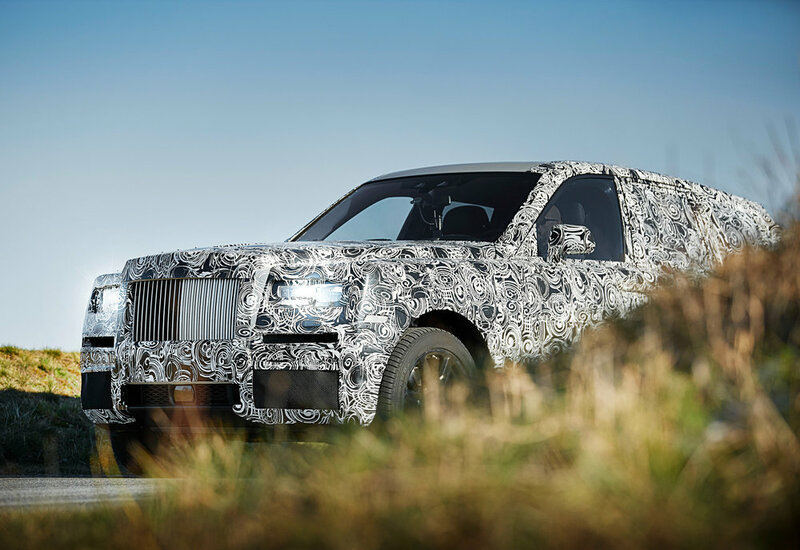 The British brand released the teaser images showing the camouflage-wrapped luxury SUV, depicting the latest key milestone in the development programme of this new all-terrain vehicle. The latest images follow on from and early engineering mule seen last year in black, based on a shortened Phantom Series II body, which was created purely to begin the development of an all-wheel drive suspension system. 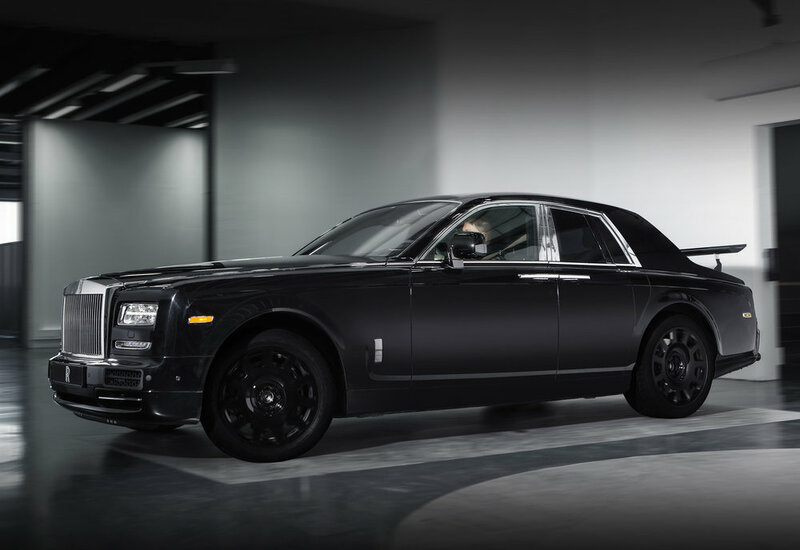 This latest development vehicle will travel to numerous locations around the world in a 'challenging' testing programme to ensure that the end product will be "Effortless … Everywhere" says Rolls-Royce. After Christmas, Project Cullinan will enter the Arctic Circle to undergo cold weather durability and traction testing. Later in 2017, it will travel to the Middle East to endure the highest of temperatures and challenging desert conditions.